The kitchen at this home was feeling a little left out, so we designed a layout that would incorporate this lonely little room into the floorplan of the house more logically. 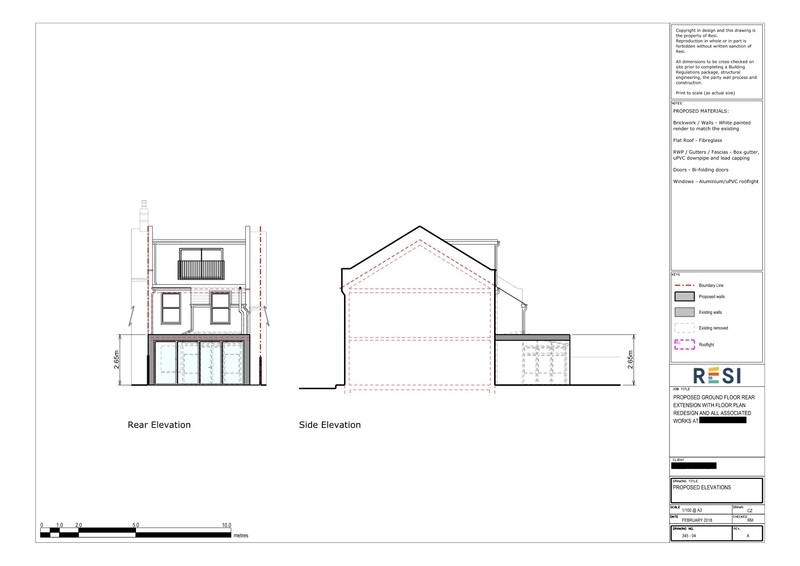 This project was carried out under householder planning permission, which was granted on 30th July 2018. 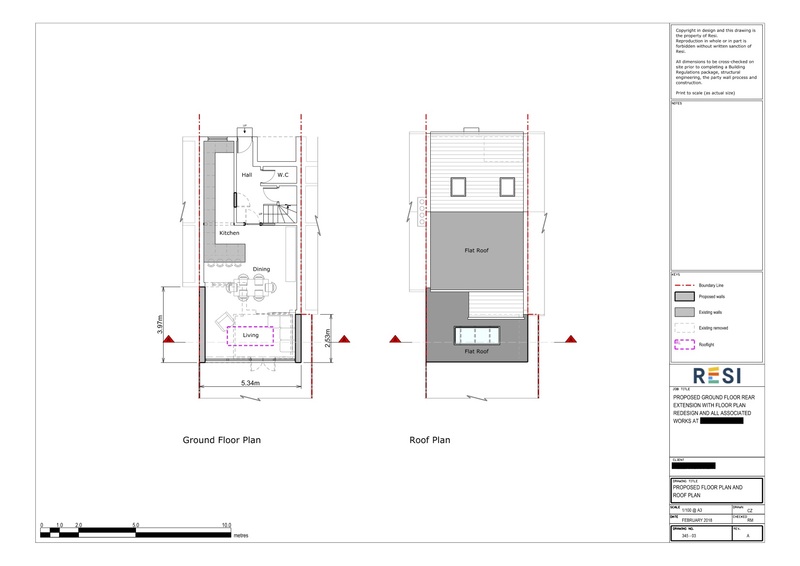 The main aim of this project for our client was to make the kitchen feel more integrated into the rest of the house, which would preferably result in an open plan living space. Their ‘must have’ detail was to ensure the home was filled with plenty of light. Everything was to be designed with a nordic, eclectic feel in mind. I expanded the home out to the rear to allow room for a spacious and open plan kitchen, dining, and living area. While the kitchen was still situated at the front of the home, the breakfast bar that was attached to the long row of kitchen cabinets provided a nice flow into the dining area. An aluminium skylight was placed above the living area, with large bi-fold doors looking out onto the garden.